The report further suggests a surge in cybercrimes committed through Internet of Things (IoT) attacks, mobile malware, malware implant, ransomware, and cryptojacking. In 2019, each enterprise needs to focus on identifying and preventing current and emerging security threats timely and proactively. Businesses from different sectors, such as accounting firms are also vulnerable to a variety of targeted security attacks. However, the accounting firms are more susceptible to security threats than businesses from other industries as they deal with the client’s valuable financial information and confidential data. Cybercriminals are in a continuous quest to develop innovative malware to access the bank accounts and financial transactions of accounting clients. Hence, it becomes essential for accounting firms to look for many security threats in 2019 to prevent revenue loss and maintain a good reputation. There are many instances where large tech companies failed to protect sensitive customer data despite investing in sophisticated security tools. The accounting firms are more vulnerable to malware and ransomware attacks as they have data, which can be of great value. They need to prevent malware attacks and ransomware attacks on time to protect sensitive and valuable information of clients. 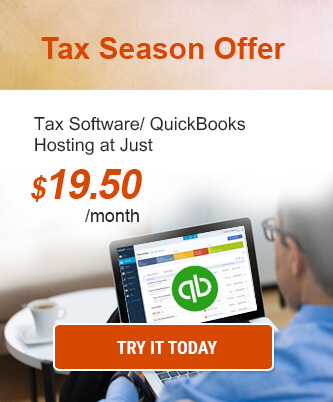 It is always critical for the accounting firms to keep their software (OS, business software, browsers, and others) up-to-date. Also, they must choose the right software and applications to store sensitive financial information. They even need to communicate and share data over secured networks and install trusted anti-malware software at each endpoint. 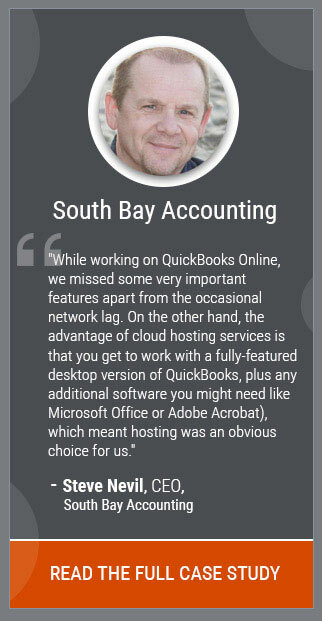 Many accounting firms these days switch to cloud accounting to enable employees to access accounting software on varying devices and from various locations. They even allow employees to bring and use their devices for business purposes. Hence, accountants use their own devices to access and share sensitive financial data of clients. 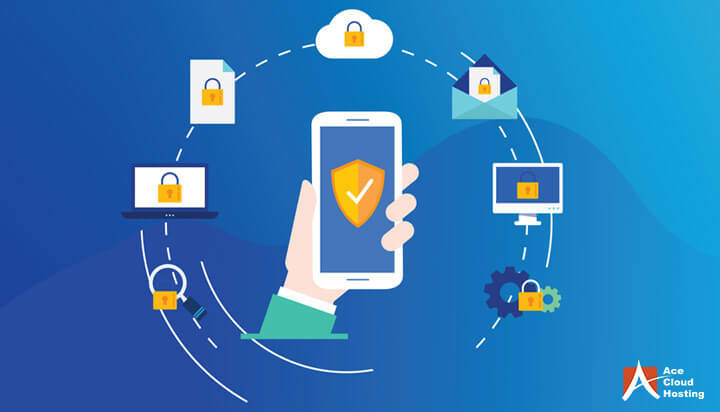 Considering Gartner’s prediction that 95% of the cloud security failures will be the results of customer’s fault through 2020, the Bring Your Own Device (BYOD) policy can be a tricky situation. It may lead to data breaches involving insiders. While implementing the BYOD strategy, the accounting firms must compel employees to access and share sensitive client data using specific apps and solutions. The employees further need to erase the client data from their devices regularly and install robust antivirus software. Unlike large accounting businesses, small and medium accounting firms often do not implement robust security strategies. However, they are all vulnerable to a variety of targeted security attacks regardless of its size and location. Many cyber criminals these days execute malware attacks by targeting small and medium accounting firms by taking advantage of inadequate data security. No accounting firm can combat and prevent emerging security threats without assessing security risk on a regular basis. The security risk assessment in the accounting firms will help the firm to check the nature of client data being accessed by each employee and assess the effectiveness of the employee’s device to prevent targeted security attacks. Also, the risk assessment will help the firm to evaluate and improve its security strategy according to the security vulnerabilities. While implementing a security strategy, accounting firms must focus on protecting both data at rest and data in transit. Nowadays, accounting firms communicate externally and internally through multiple channels. However, a large percentage of accounting firms still communicate with clients over emails. They even send bank statements, tax documents, and similar sensitive financial data as email attachments. Many cybercriminals execute malware attacks to steal sensitive financial data of business in transit. The accounting firm must leverage email encryption mechanism to share and transfer confidential financial information securely. It must configure the email encryption solution to encrypt the emails and attachments automatically. Most of the leading cloud hosting service providers offer end-to-end encryption as well, which ensures that data is readable only to the authorized users even if it is breached during the transmission. Many accounting firms leverage cloud-based computing to enable employees to access accounting software and client data remotely over the internet. The cloud-based services and solutions even help accounting businesses to operate in distributed environments. However, remote data access makes it easier for hackers to steal and misuse sensitive financial data of clients. The firms must require employees to access the computers and business solutions over a secure Virtual Private Network (VPN). The secure VPN will help the businesses to protect data by preventing the security risks. Along with that, it is recommended to use genuine and trusted software solutions, like Microsoft Remote Desktop, remote access. Also, the firm must implement multi-factor authentication to ensure that any unauthorized user does not access the data stored in the cloud. Symantec’s 2018 Internet Security Threat Report (ISTR) suggests that cryptojacking explodes by 8,500 percent, stealing resources and increasing vulnerability. Unlike conventional malware attacks, cryptojacking aims to mine cryptocurrencies on behalf of the hackers through unauthorized use of computing devices. The cybercriminals execute cryptocurrency mining attacks using phishing-like attacks. They even distribute cryptomining malware through popular websites and as browser extensions. With businesses from various sectors using cryptocurrencies for selling and purchasing goods, it becomes essential for accounting firms to keep in place a robust strategy to detect and prevent cryptojacking. The accountants need to ensure that cryptocurrency cannot be mined through unauthorized use of employee computers. Also, the firm must implement a plan to recover from cryptojacking wholly and early. The accounting firms are more vulnerable to targeted security attacks than other businesses. No accounting firm can sustain growth, maintain a good reputation, and prevent revenue loss without detecting and preventing emerging security threats on time. Also, the accounting firms must implement elaborate strategies to minimize the impact of security attacks and recover from these targeted malware attacks. You can contact cloud solution consultants of Ace Cloud Hosting to avail free security consultation with technologies at your accounting firm.